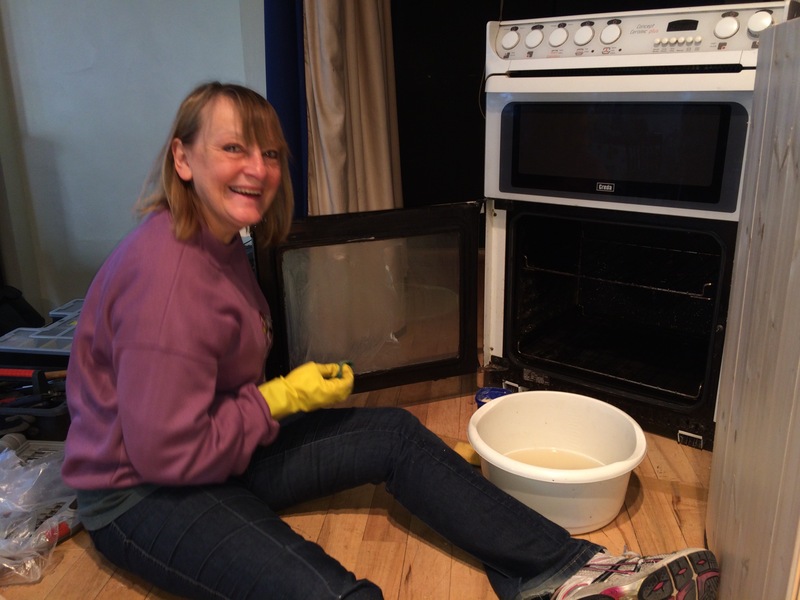 It doesn’t seem a whole week since the final curtain came down on our production of Absurd Person Singular. All the hard work paid off and the play was a great success, clearly enjoyed by the audiences. 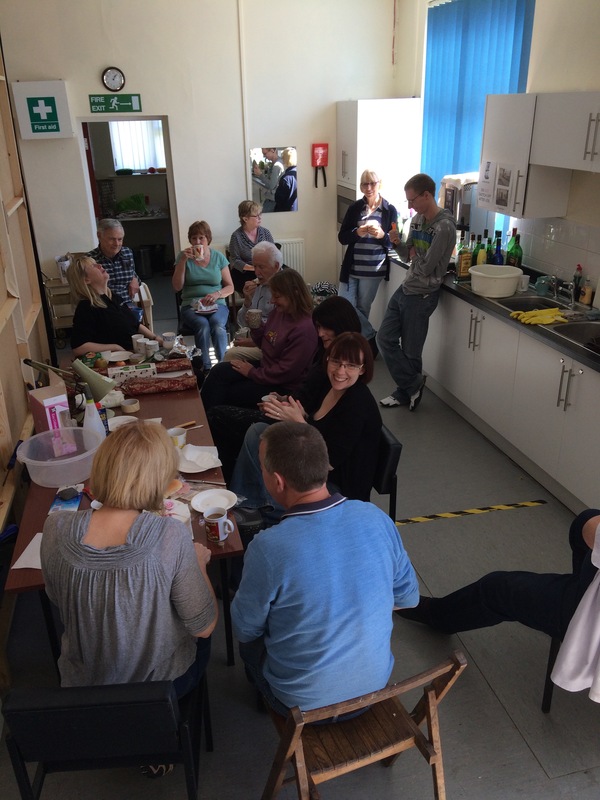 Unusually, Saturday was our quietest night but then it was also a Bank Holiday weekend. 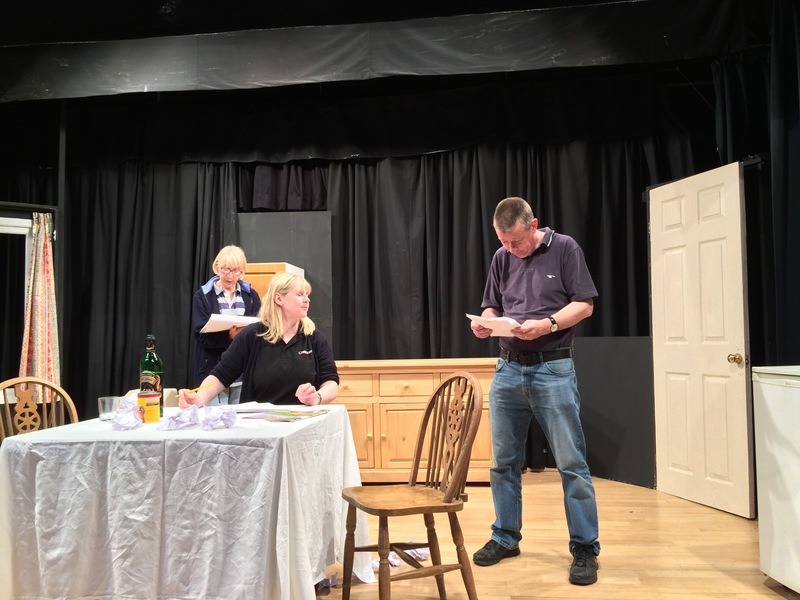 Ayckbourn plays are always demanding but worth the effort with their wonderful characters and relationships. This play was written in the Seventies and we decided to keep it staged in that period since the attitudes portrayed were more reflective of that period. The set was always going to be demanding. Richard Bateman, our Producer, decided on a black curtained set with simple entrances and movable kitchen units. The final result was superb although only those involved know the hard work it took to achieve it. 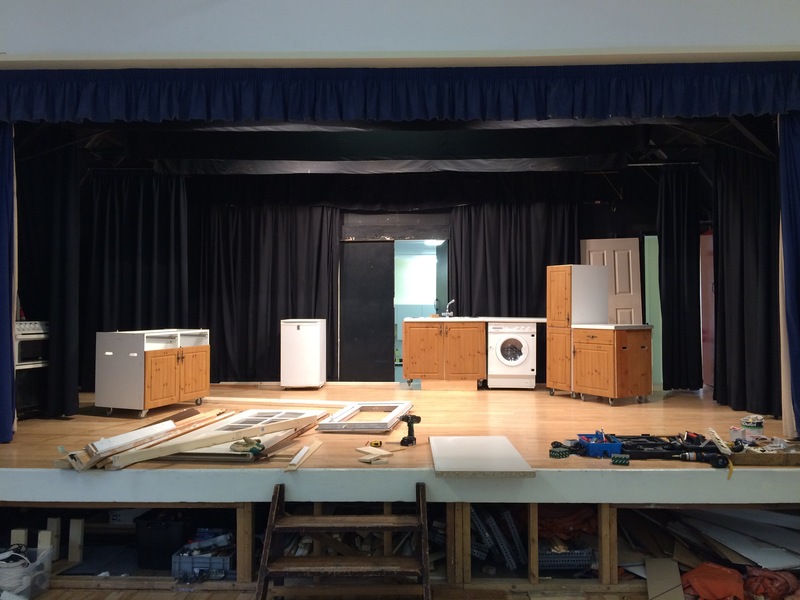 A lot of work went into choreographing the scene changes such that on the performance nights our hard working back stage crew were able to transform the set into three different kitchens in minutes flat. All in all, a great week for all involved.